Dr. Randy Brown completed a BS in Electrical Engineering from the University of Arkansas. Upon graduating, he was commissioned as a lieutenant in the US Air Force. He served for over seven years as a Communications-Computer Systems Engineer. During that time, he completed his Master’s in Computer Resource Management through Webster University and also achieved the rank of Captain. 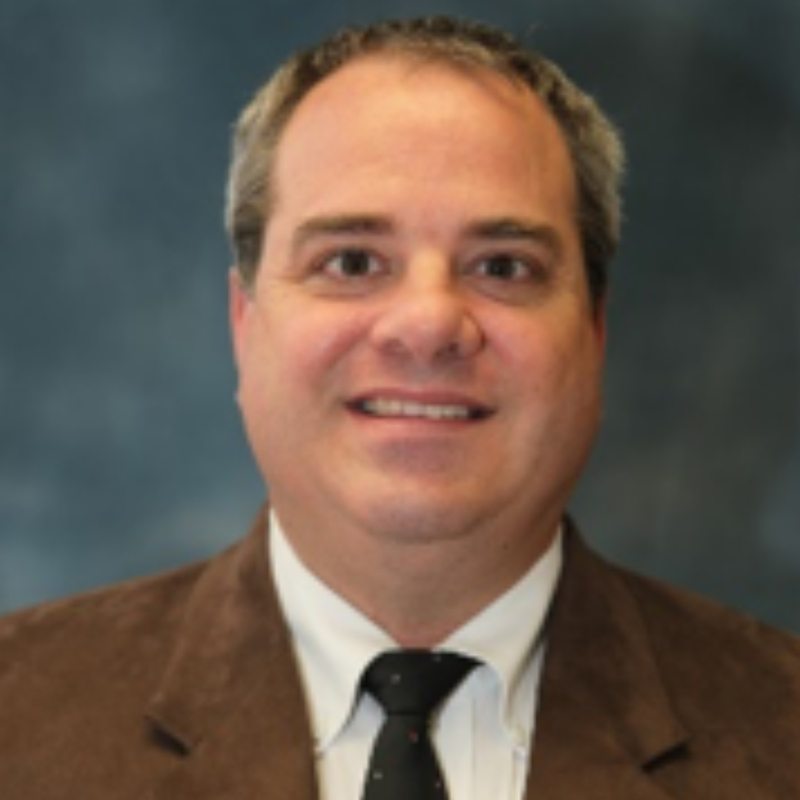 After separating from the Air Force Dr. Brown spent nine years working in the Telecommunications industry and completed his PhD in Information Systems from The University of Texas at Arlington. He has been in higher education since August, 2006. Throughout his career, Dr. Brown has been a teacher/trainer, design engineer, consultant, technical support, pre/post sales engineer, and manager. He gained certification as a Certified Information Systems Security Professional (CISSP) in June 2016. He has also worked internationally including Hong Kong, Australia, Germany, and Korea. Having such a wide range of experiences, he enjoys researching in all areas of technology. Recently, he has been focusing on Search Algorithms and the contribution of CISSPs to Higher Education. In his spare time, Dr. Brown enjoy readings, computing, and traveling – he has been in 48 States and 13 other countries.